Founded in 1981 by Dr. Benno M. Nigg, the Human Performance Lab (HPL) is a multidisciplinary research centre concentrating on the topics of mobility and longevity, including the areas of anatomy, biology, biomechanics, motor control, exercise physiology and psychology. The lab is located in the #1 North American Rated Faculty of Kinesiology (Shanghai Ranking's Global Ranking of Sport Science Schools and Departments). The technical facilities at the HPL are unparalleled, and the staff of over 200 include an international flavor with the constant presence of students, fellows, and professors visiting, studying, and participating in collaborative research from around the world. 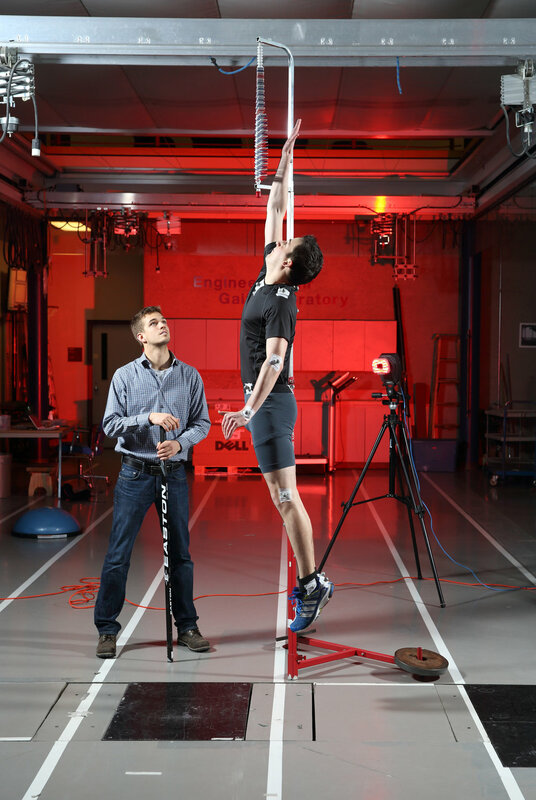 In co-operation with the University of Calgary, Biomechanigg has expertise in utilizing the most sophisticated instruments available to perform experimental and theoretical work.